Can you believe the price on these Apartments CA Canyon Crest? 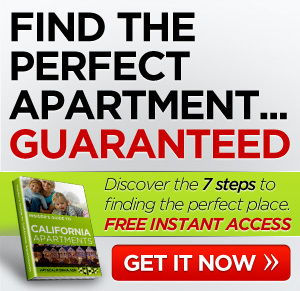 These 1 and 2 bedroom apartments CA rent for $525-$650 What a great deal! Located near downtown Fresno you will find shopping, dining, and schools. Leasing consultants are bilingual. Please contact us to hear about our amazing specials. We are a pet friendly community. Breed restrictions apply, please call for details. 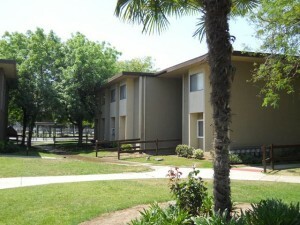 Welcome and thank you for your interest in Canyon Crest apartments located in Fresno, California. We offer large, comfortable 1 and 2 bedroom apartment homes For Rent featuring air conditioning, fully carpeted floors, plenty of extra storage, private patios on downstairs units, gas range and oven, a frost free refrigerator, garbage disposal and paid for water, sewer and trash. Canyon Crest has two refreshing swimming pools, on site laundry facilities and we are a controlled access community. We are located close to shopping, schools and restaurants near downtown Fresno. Canyon Crest is a pet friendly community (call and ask about our pet policy) and professional leasing consultants are bilingual (Se Habla Espanol) Call today to schedule a personal tour of Canyon Crest, we look forward to moving you into your new home. How about you? 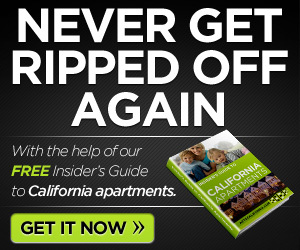 Any luck finding apartments CA for rent? Comment below.